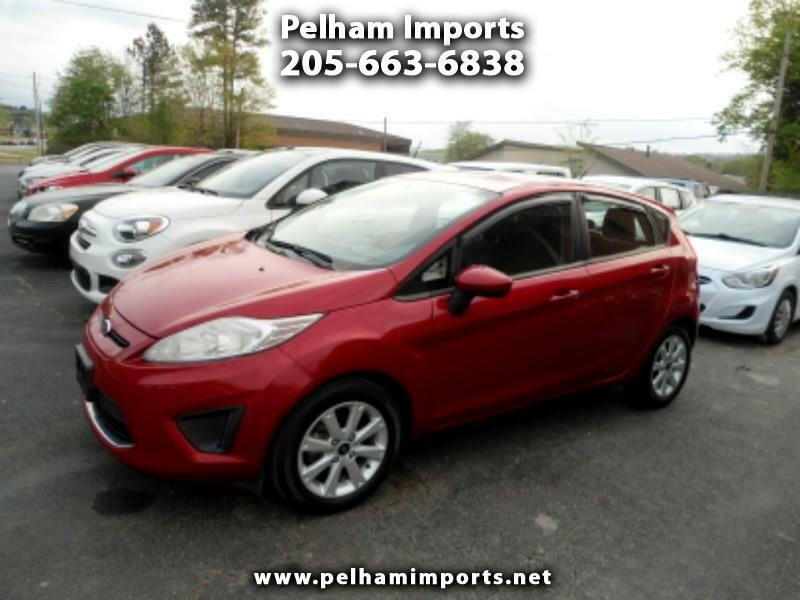 2011 FORD FIESTA SE! CLEAN AND CARFAX CERTIFIED! POWER FEATURES, SUN ROOF! CASH SALES PRICE OF $4950! NO SALESMEN, NO PRESSURE, NO HAGGLE!